Jesus told his disciples we must deny ourselves and take up our own cross if we want to follow him. 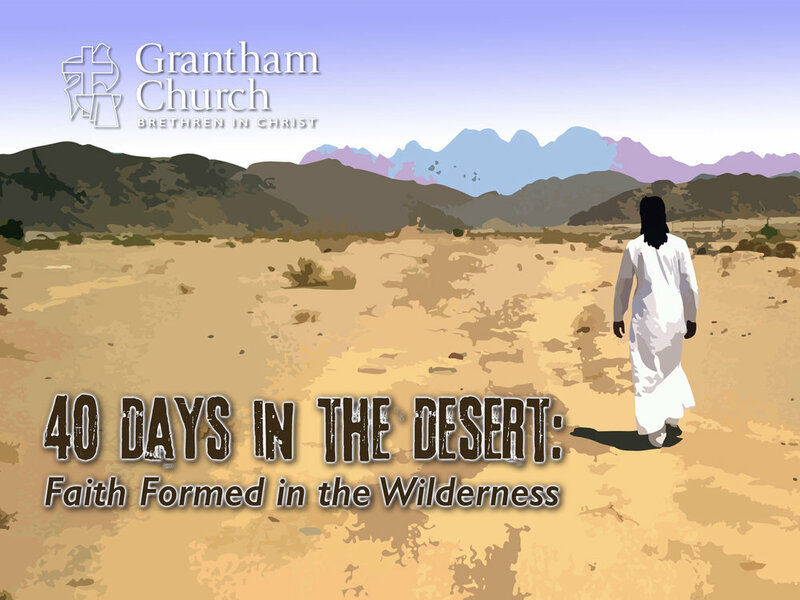 As we see with Jesus’ own example, he first learned this lesson while resisting Satan for 40 days in the desert. In It’s Not About You (2 of 6), Pastor David shares how our faith is formed through self-denial and why we must resist temptation if we want to live according to the truth about God, ourselves, and others.